Who needs Botox when you have bananas? That’s right: You can use a banana as an all-natural face mask that moisturizes your skin and leaves it looking and feeling softer. Mash up a medium-sized ripe banana into a smooth paste, then gently apply it to your face and neck. Let it set for 10-20 minutes, then rinse it off with cold water. Another popular mask recipe calls for 1/4 cup plain yogurt, 2 tablespoons honey, and 1 medium banana. Using vinegar as a skin toner dates back to the time of Helen of Troy. And it’s just as effective today. After you wash your face, mix 1 tablespoon apple cider vinegar with 2 cups water as a finishing rinse to cleanse and tighten your skin. 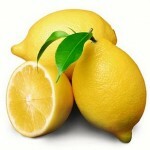 You can also make your own facial treatment by mixing 1/4 cup cider vinegar with 1/4 cup water. Gently apply the solution to your face and let it dry. 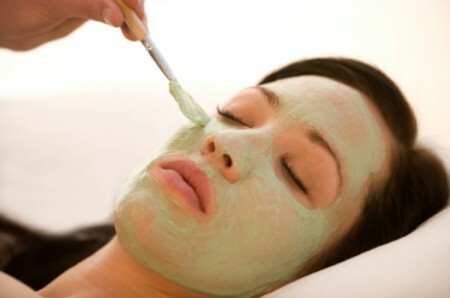 Here’s another way to give yourself a fancy spa facial at home. Make a mask by mixing 1/4 cup powdered milk with enough water to form a thick paste. 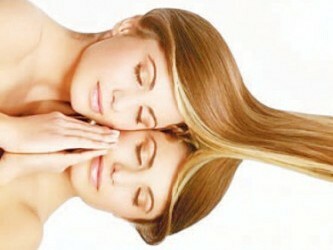 Thoroughly coat your face with the mixture, let dry completely, then rinse with warm water. 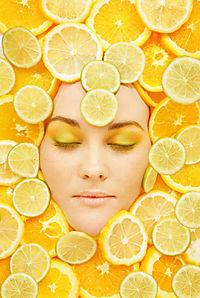 Your face will feel fresh and rejuvenated. Why waste money on expensive creams when you can treat yourself to a soothing facial with whole-egg mayonnaise from your own refrigerator? Gently spread the mayonnaise over your face and leave it on for about 20 minutes. Then wipe it off and rinse with cool water. Your face will feel clean and smooth. You don’t have to go to a spa to give your face a quick assist: • To cleanse your skin and tighten the pores, slather some plain yogurt on your face and let it sit for about 20 minutes. • For a revitalizing facial mask, mix 1 teaspoon plain yogurt with the juice from 1/4 slice of orange, some of the orange pulp, and 1 teaspoon aloe. Leave the mixture on your face for at least five minutes before rinsing it off. 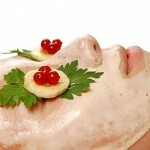 Pat your face with mild yellow mustard for a bracing facial that will soothe and stimulate your skin. Try it on a small test area first to make sure it will not be irritating. Create a facial that both exfoliates and moisturizes by mixing the juice from 1 lemon with ¼ cup olive oil or sweet almond oil.